Eartha is a successful athlete, having played Premier League football for both Arsenal and Chelsea Ladies, before training to become a PE teacher. Her skills were quickly recognised and within one year of qualifying as a teacher, she progressed into leadership. Her first role was as a year coordinator at Westminster Academy where she was responsible for the academic attainment and pastoral provision of a cohort of nearly 200 students. She now combines her teaching role with that of Vice-Principal at Crest Academy. Within her subject specialism of BTEC Sport, she previously led pupils to achieve a 100% pass rate, closing the gap significantly between disadvantaged pupils and their more affluent peers, nationally. Eartha has been recognised at the national level, winning Teacher of the Year from School Sports Matters and was highly commended by The Daily Telegraph. In every school she has been a part of, she has set up and run the Girls Allowed club. This is a multi-sports enrichment club that allows young women to be empowered and build their self-esteem through interaction in a relaxed yet vibrant environment. Girls Allowed delivers sports ranging from trampolining, table tennis, badminton, and volleyball. It’s a club where students are the DJs, referees, and bloggers whilst participating in sport. In a deprived area with a significant number of refugees and a thriving local multi-faith community, Girls Allowed allows students/staff to take their hijabs off, celebrate their differences and try new sports with new peers. It’s a safe place that families feel confident sending their daughters to: for females run by only females. 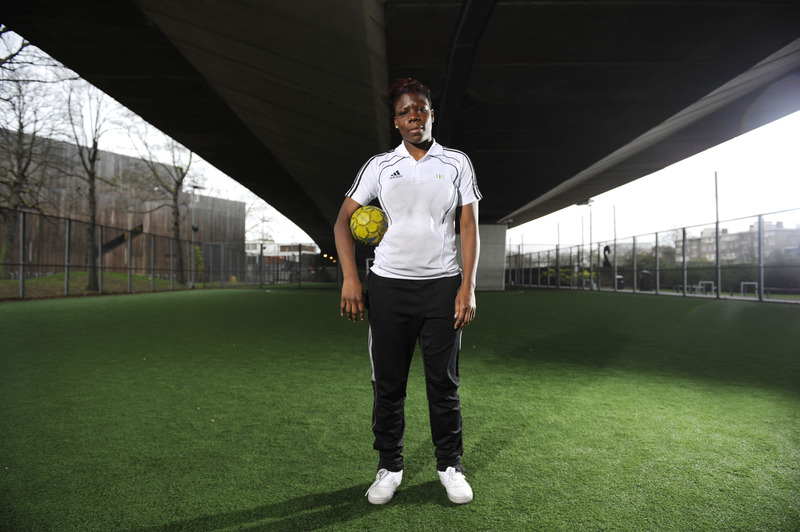 As the Vice Chair of the first and only community council in London, Trustee of her local youth club as well as a Women’s Super League Football player, Eartha has always encouraged her students to follow their dreams, work hard and make a difference.